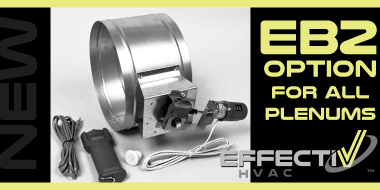 EffectiV HVAC manufactures and supplies high quality, top-performing architectural air distribution products for commercial buildings. 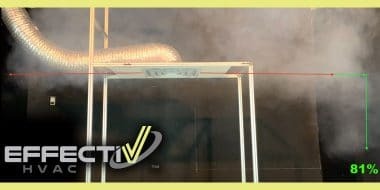 EffectiV diffusers can be found in office buildings, schools, hospitals, airports, retail stores, hotels, restaurants and hundreds of other buildings across North America. 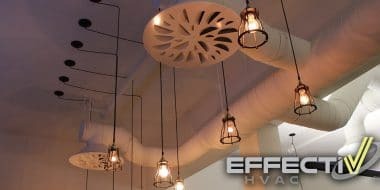 EffectiV 's unique ceiling air diffusers allow Engineers and Designers to answer specific architectural and performance needs. 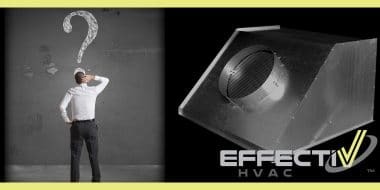 EffectiV diffusers not only look great, they also solve thermal comfort issues and help improve the overall energy efficiency of HVAC systems. 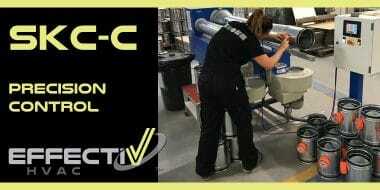 EffectiV HVAC Inc. is the exclusive supplier of MADEL® products in the US and Canada. 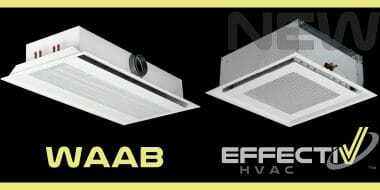 Some of MADEL® 's most amazing products have been adapted to North American standards and are stocked in Montreal, Canada. 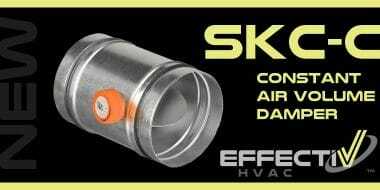 This large inventory on our side of the ocean, combined with local manufacturing, significantly helps optimizing cost and lead time. 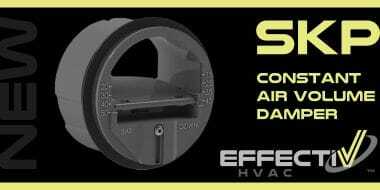 Other MADEL® products can also be ordered as needed, on a 'per project' basis. 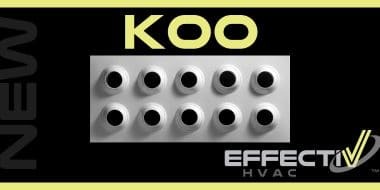 We thrive on supplying only the best quality products supporting EffectiV's ACE philosophy: Architecture, Comfort, Energy Efficiency.